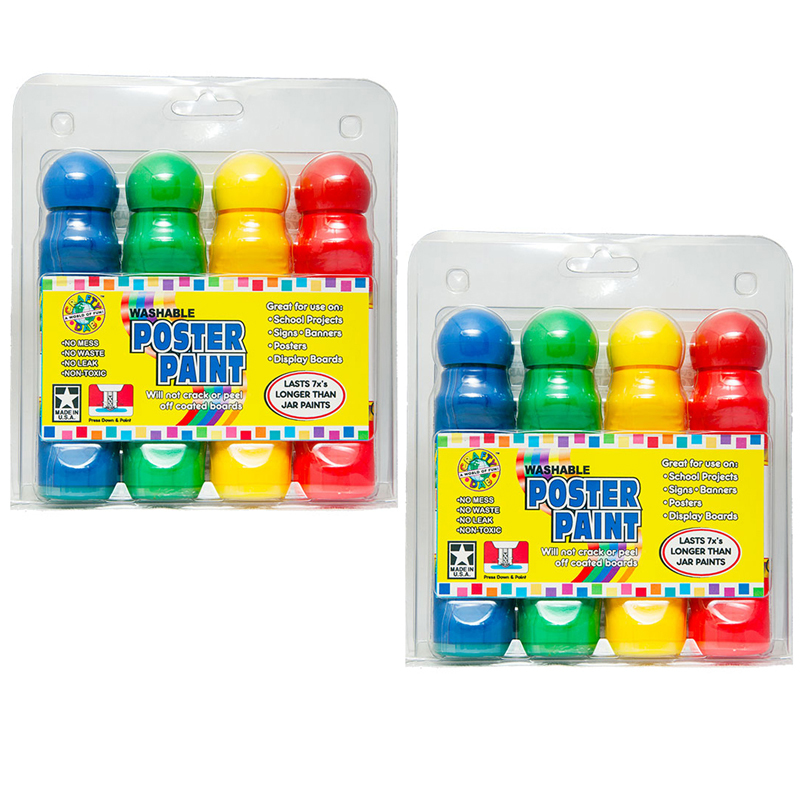 With Crafty Dab Poster Paint you can create bright, vibrant posters with no mess! Our special spring-loaded applicator gives you control without the messy use of jar paint. 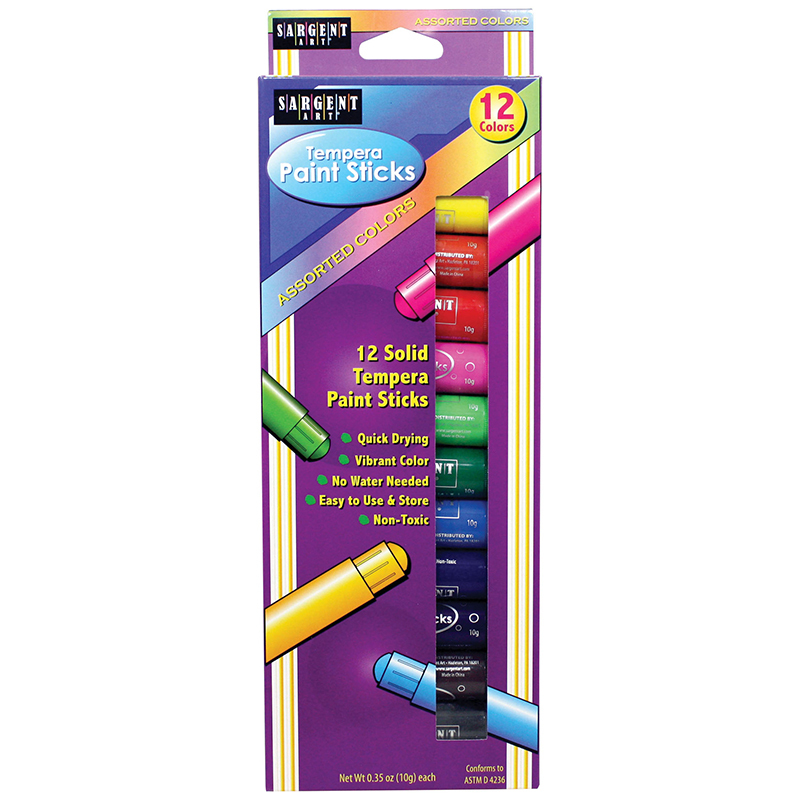 Crafty Dab Poster Paint is also great for school projects, signs, banners and display boards. Crafty Dab Poster Paint is non-toxic, washable and will not stain clothes. Our Poster Paint will not crack or peel off coated board and lasts seven times longer than jar paints! Crafty Dab Poster Paint clamshell has four vibrant colors: Blue, Green, Yellow and Red. Each individual pack contains 4 Glue Bottles, Bundle of 2 packs, 8 Glue Bottles total. 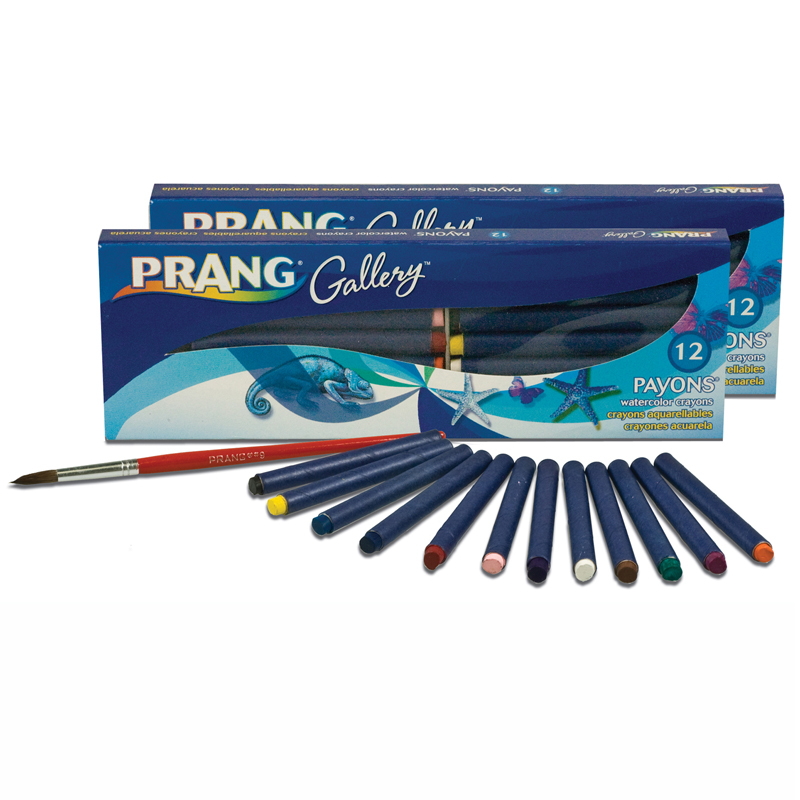 The (2 Pk) Poster Paint Clamshell 4 Perpk can be found in our Paint product category within the Arts & Crafts.